Lewis Silkin, a leading international law firm to creative agencies, has advised Four Communications, the independent integrated agency, on its acquisition of public affairs and corporate communications agency, Insight Consulting Group (ICG). This is the first deal of the year for Four and marks the tenth acquisition on which we have advised the agency since 2010. ICG specialises in public policy advice and will be merging with the existing public affairs team, Four Public Affairs, to become the UK’s largest public affairs agency (source: PR Week League Tables 2016). ICG is in the top 10 UK public affairs agencies with an income of £3.5 million in 2016. This acquisition is expected to see Four’s overall agency fee income rise to £33 million in 2017. The deal will strengthen Four Health as the healthcare sector is a key sector for Four and ICG. Lewis Silkin advised Four on its first healthcare acquisition in 2015 when it acquired the specialist media planning and buying agency MSA. This was quickly followed by the acquisition of Packer Forbes, a healthcare PR agency. The cross-departmental Lewis Silkin deal team was led by corporate partner Karish Andrews, supported by corporate tax partner Matthew Rowbotham. Lewis Silkin is a leading international law firm to creative agencies and has advised Four Communications, the independent integrated agency, on its acquisition of Legend Engage, a data and insights-led agency. Lewis Silkin, a leading law firm to creative agencies, has advised Four Communications, the independent integrated agency, on its acquisition of retail and luxury sector specialist PR agency, Rain Communications. 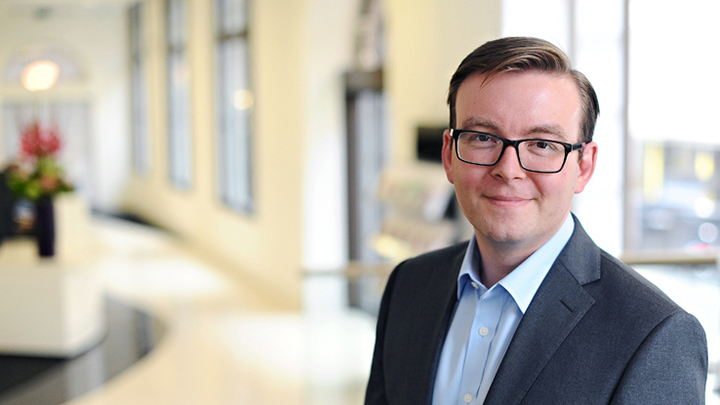 Lewis Silkin, a leading law firm to creative agencies, has advised Four Communications, the independent integrated agency, on its acquisition of healthcare communications specialist, Packer Forbes. 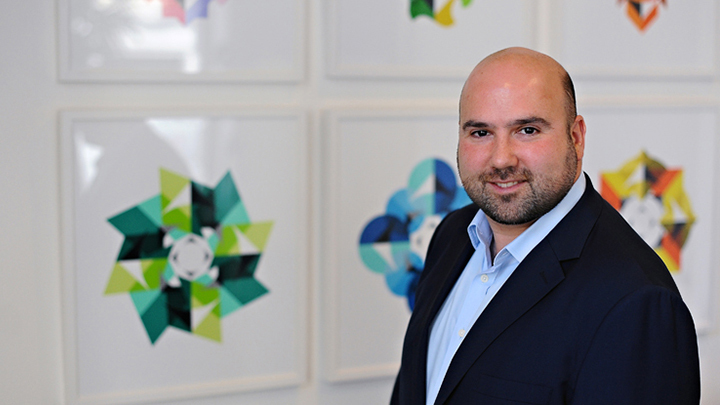 Lewis Silkin, a leading law firm to creative agencies, has advised Four Communications Group, the UK’s sixth largest independent communications agency, on its £10m investment of equity finance from Business Growth Fund (BGF).